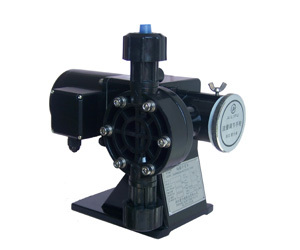 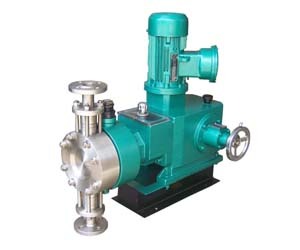 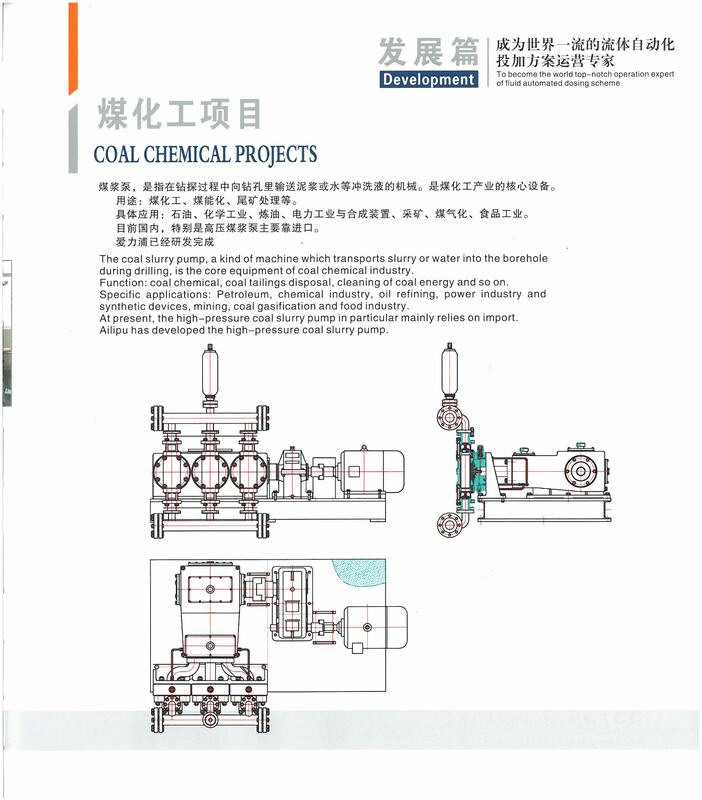 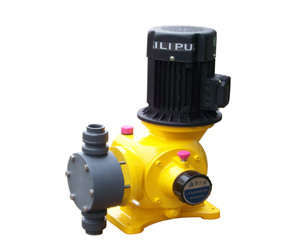 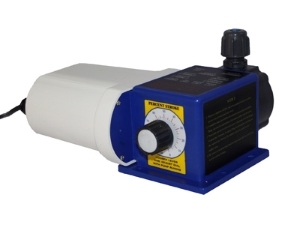 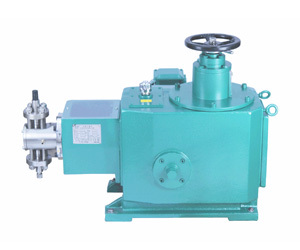 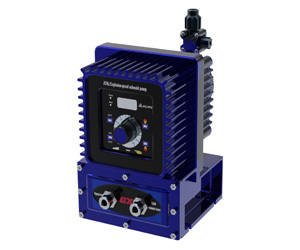 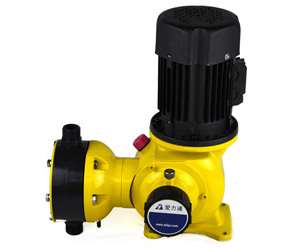 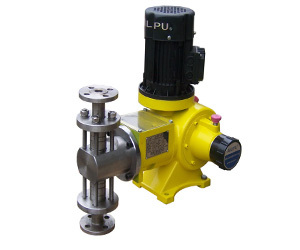 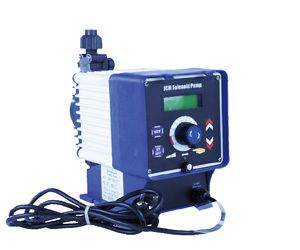 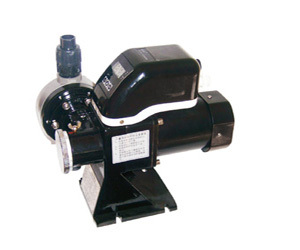 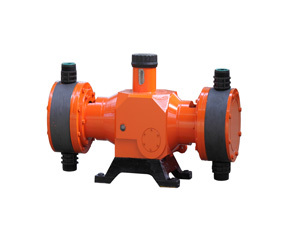 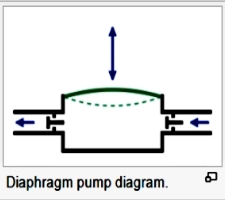 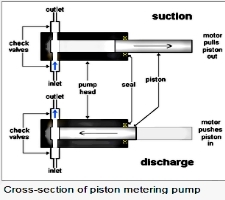 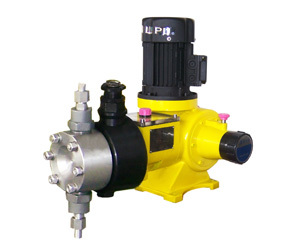 from the applications of Hydraulic Diaphragm Pump for our Low pressure preparative DAC/SAC HPLC systems. 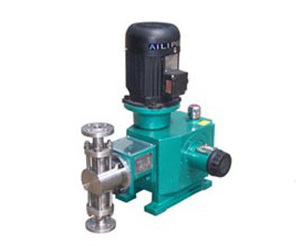 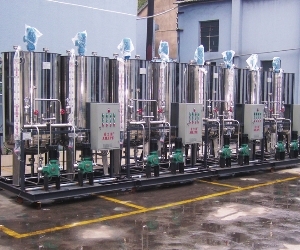 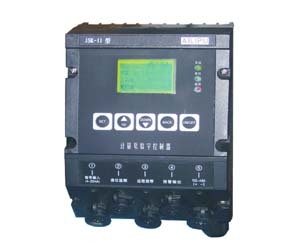 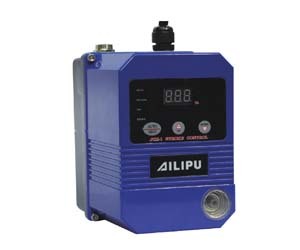 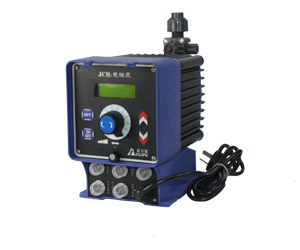 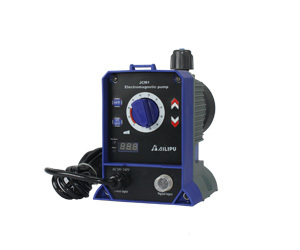 all industrial Liquid Dispensing applications that require precise, safe, durable and high performance with best cost. 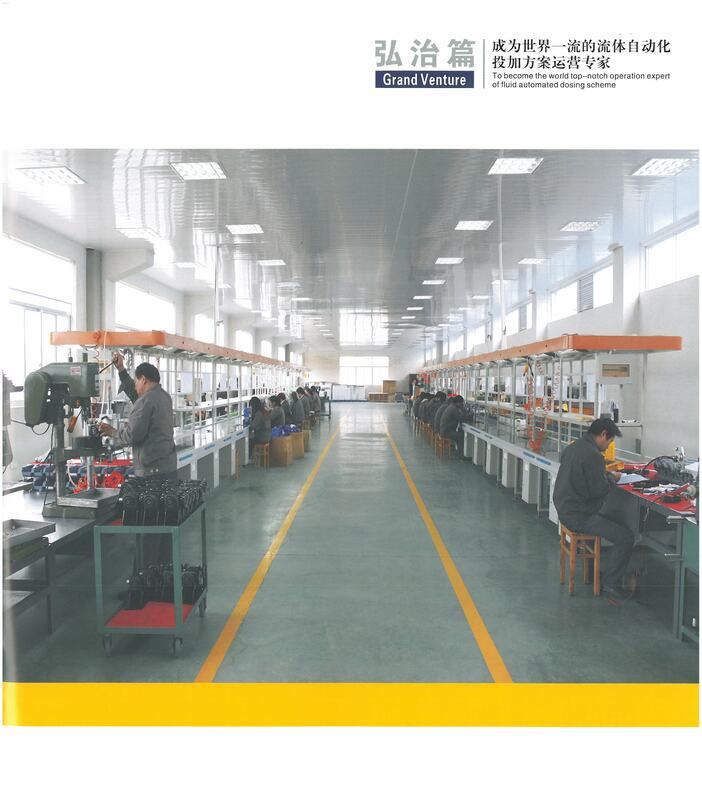 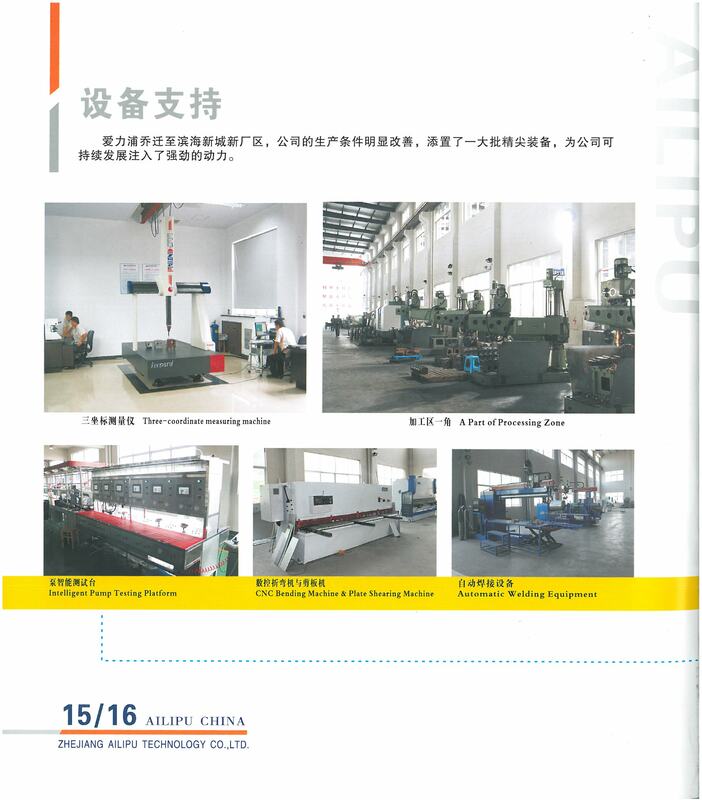 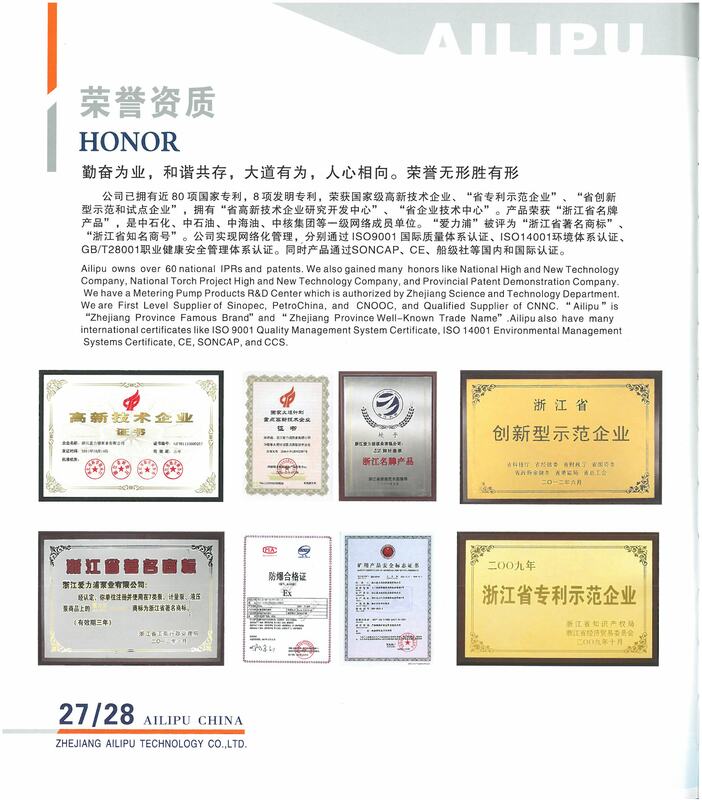 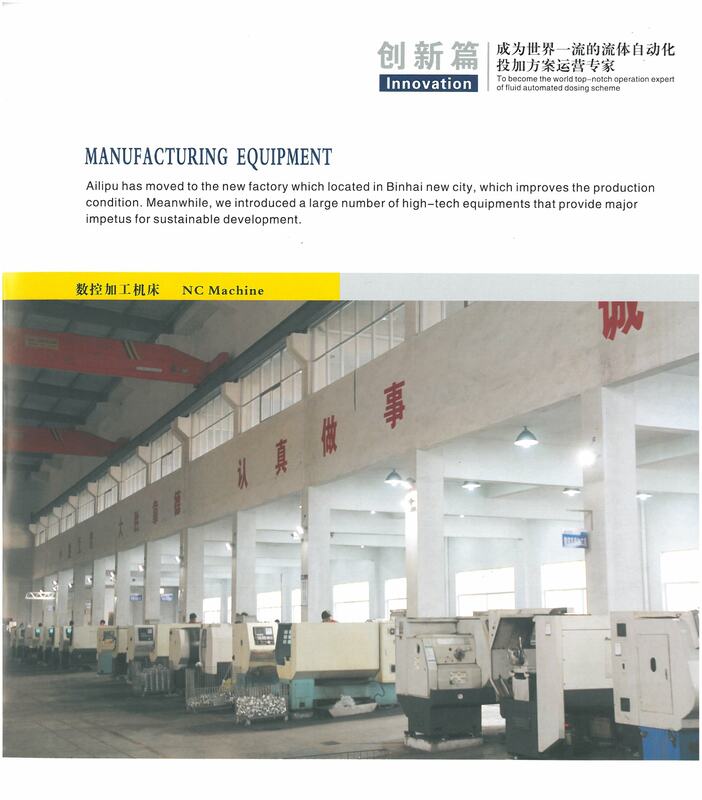 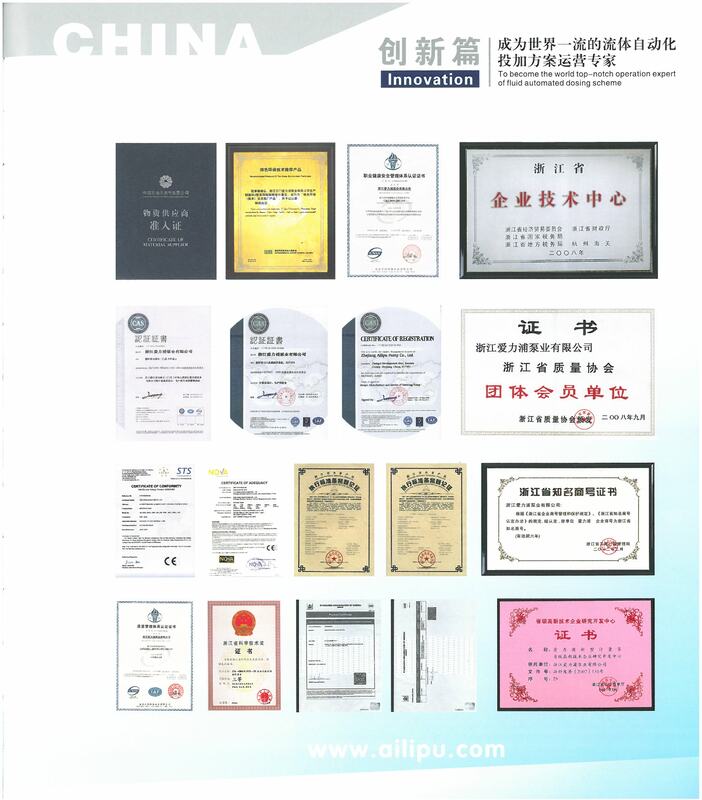 and we have gained ISO9001:2000 National Quality System Certificate, SONCAP, CE, Classification Society Certificate and the other certificates. 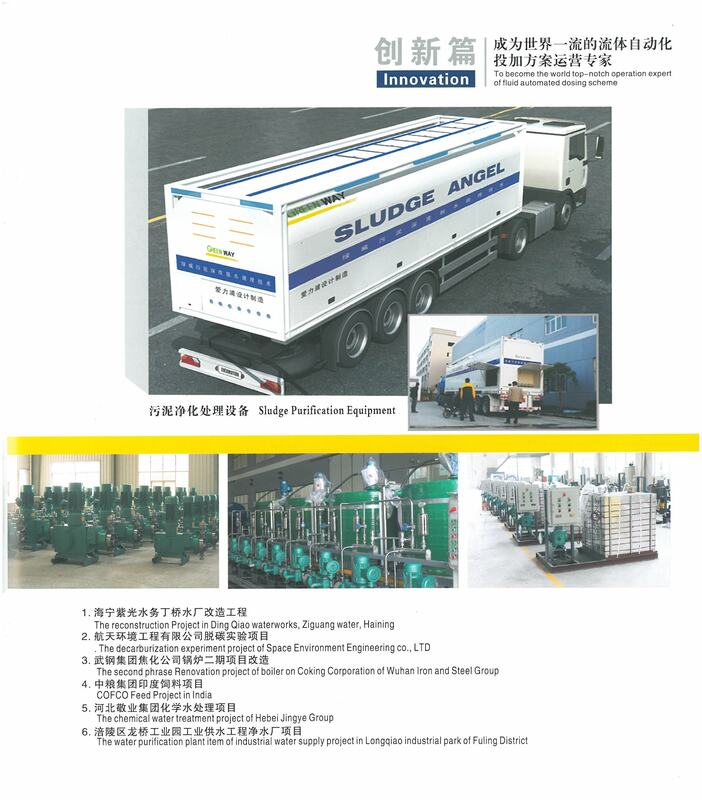 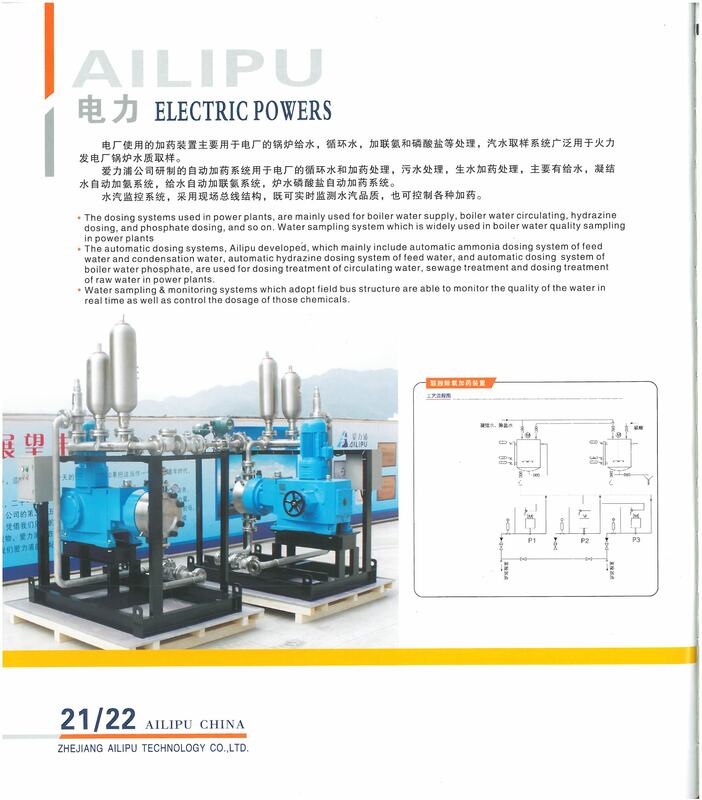 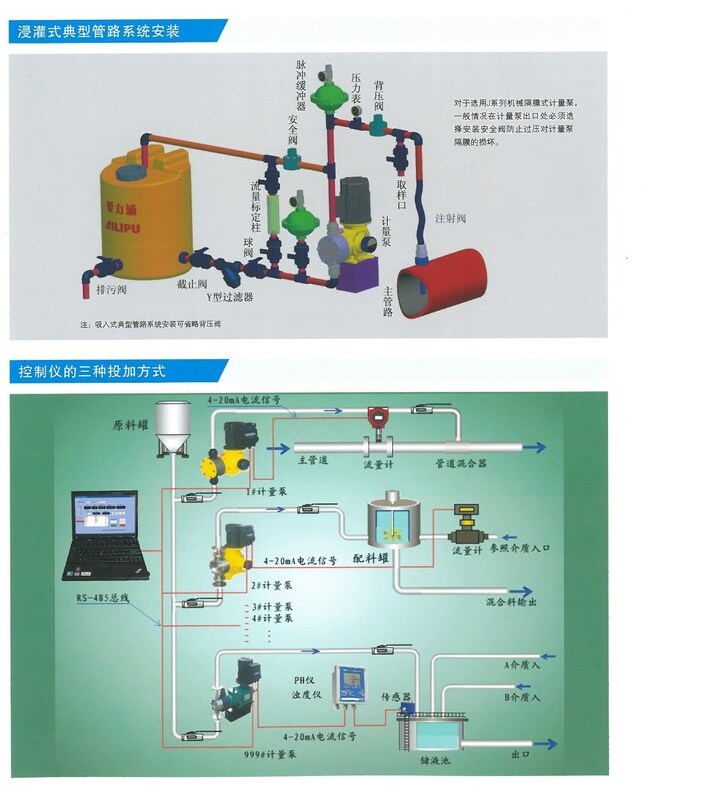 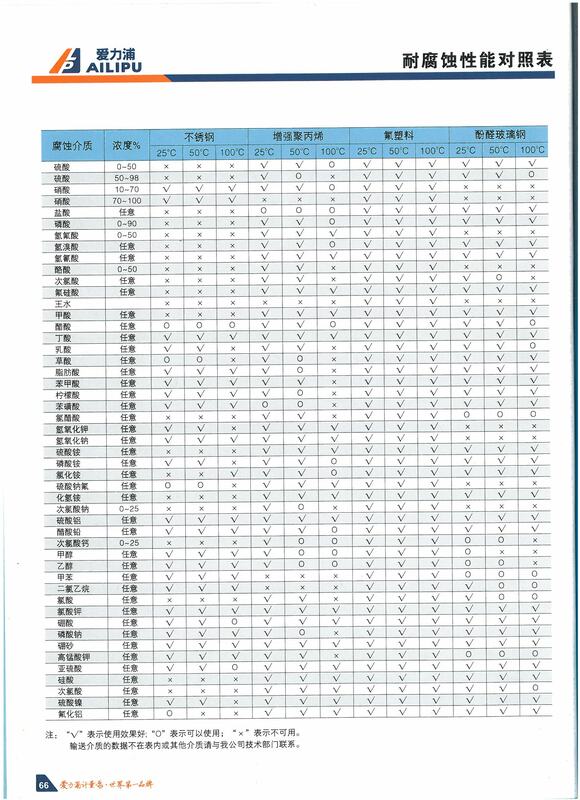 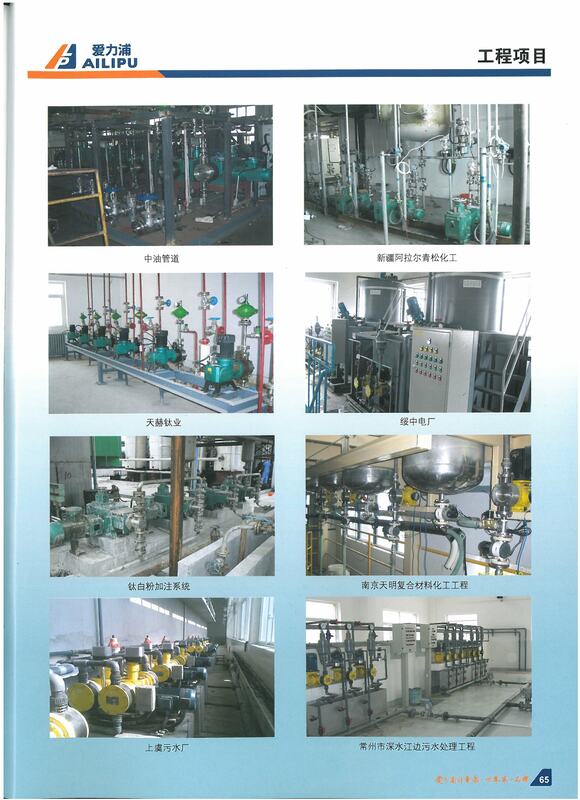 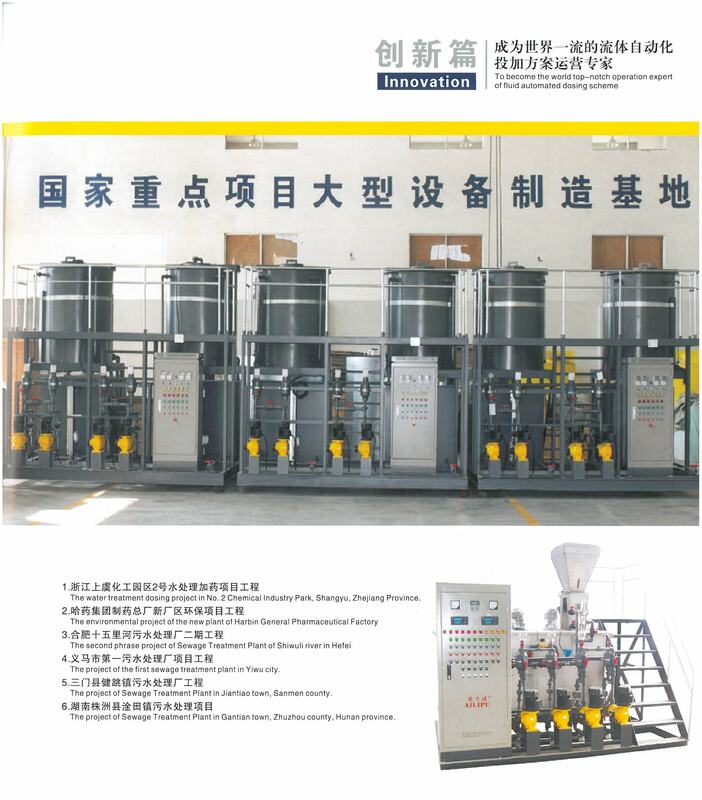 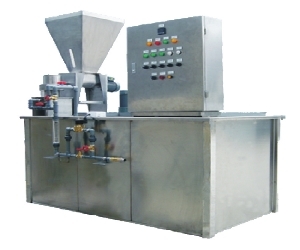 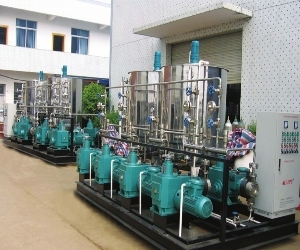 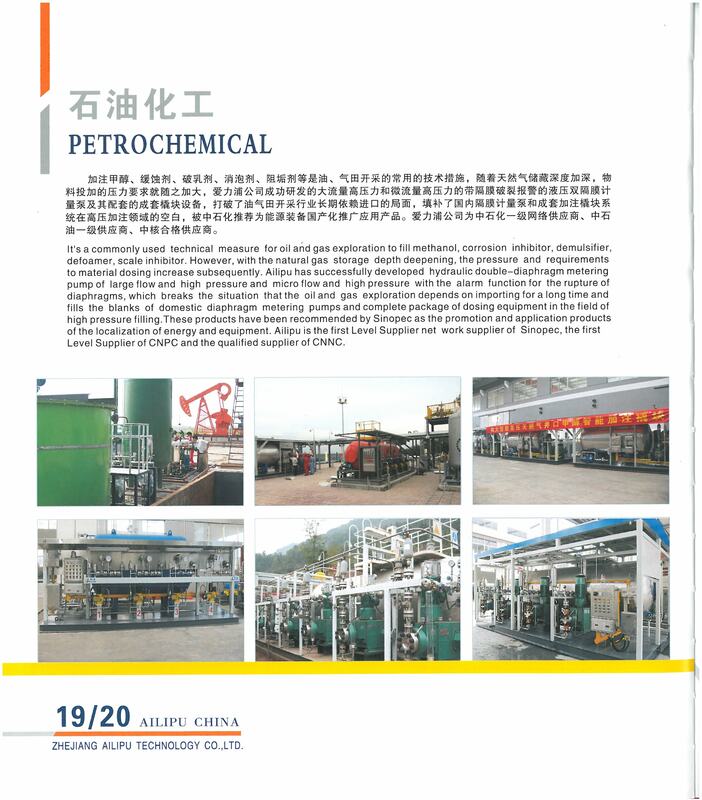 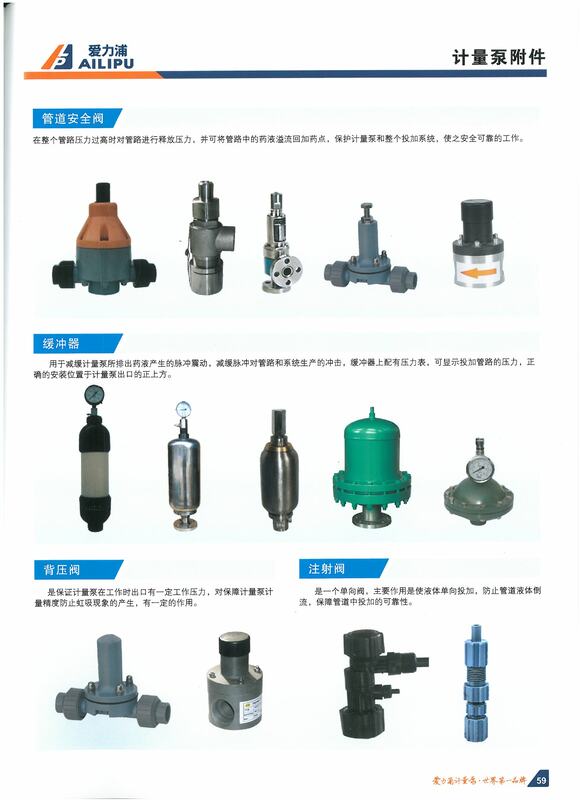 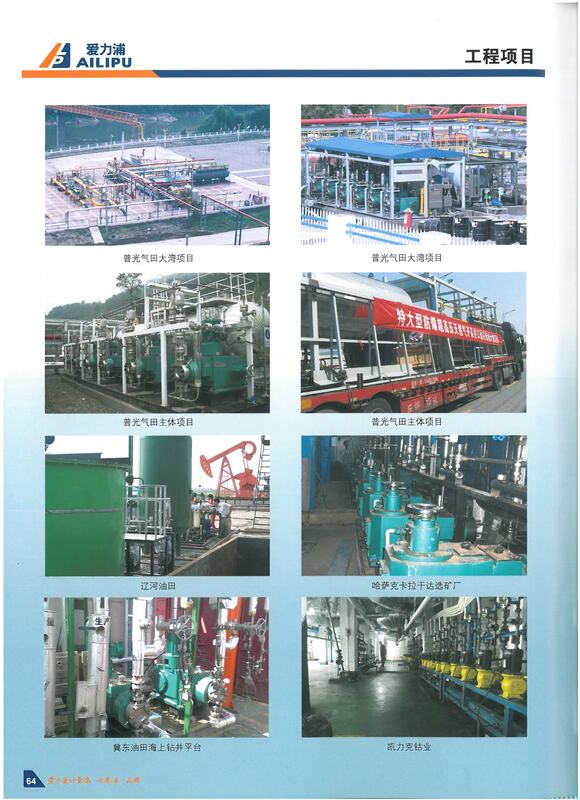 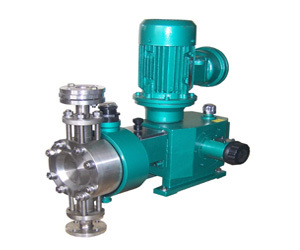 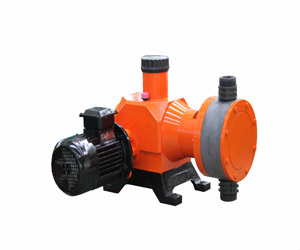 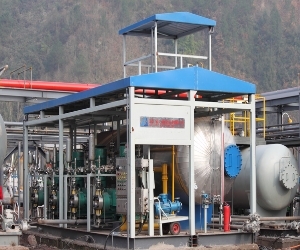 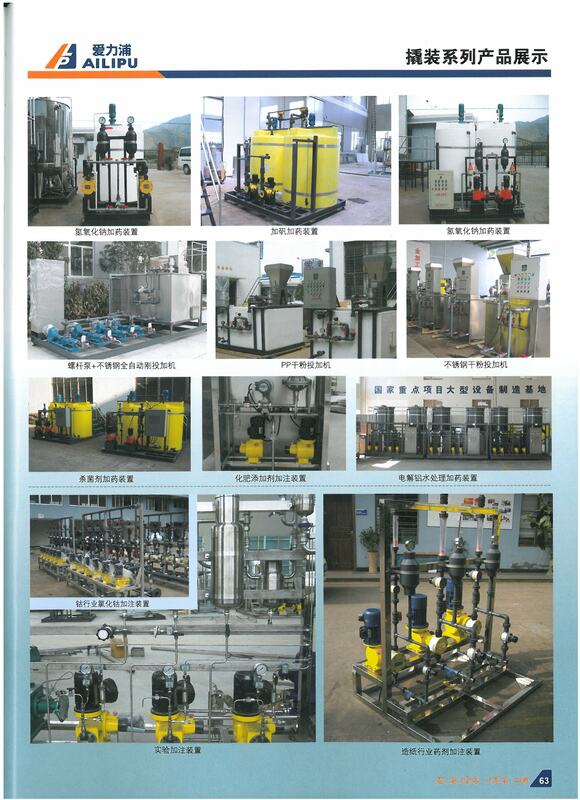 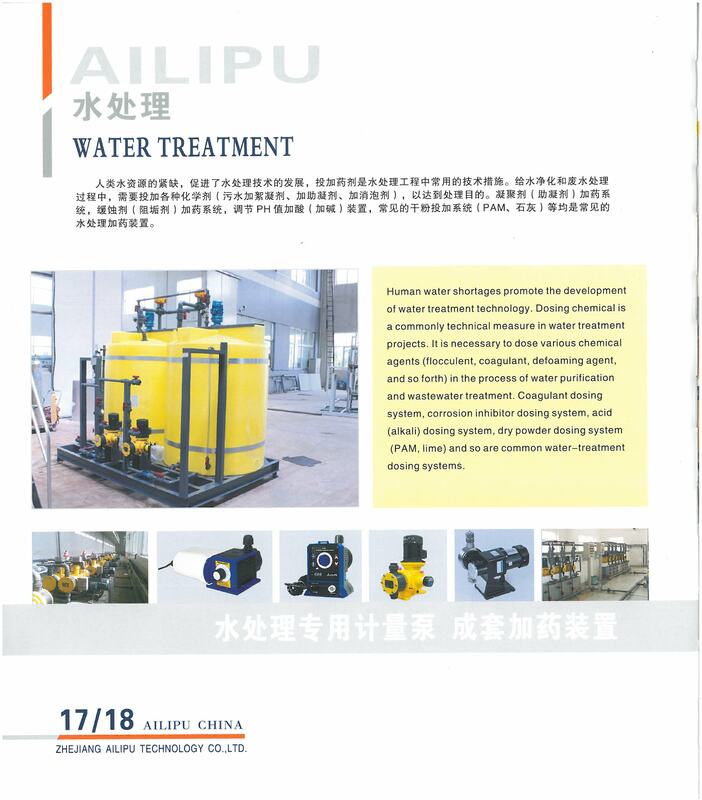 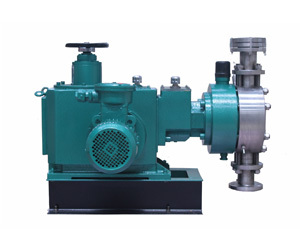 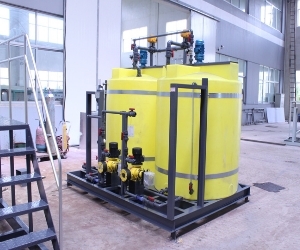 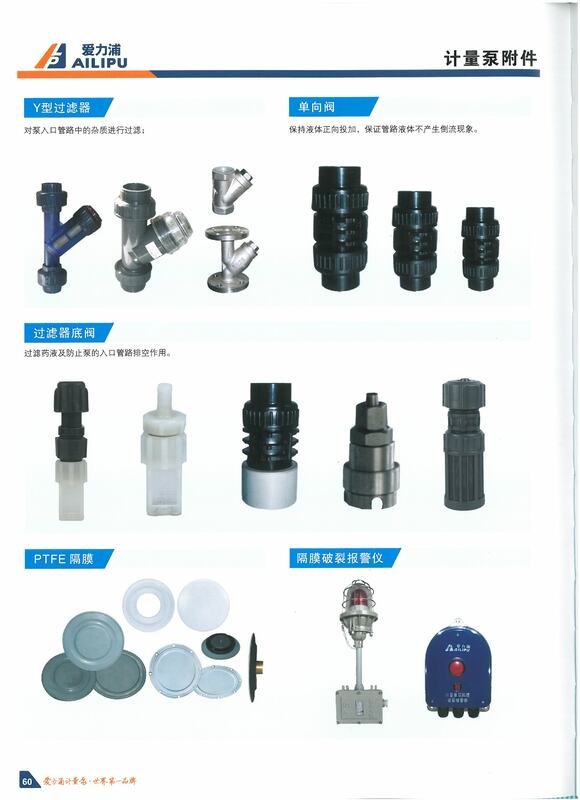 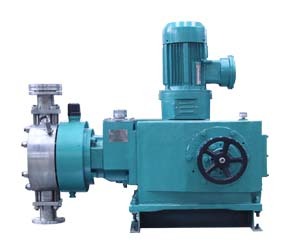 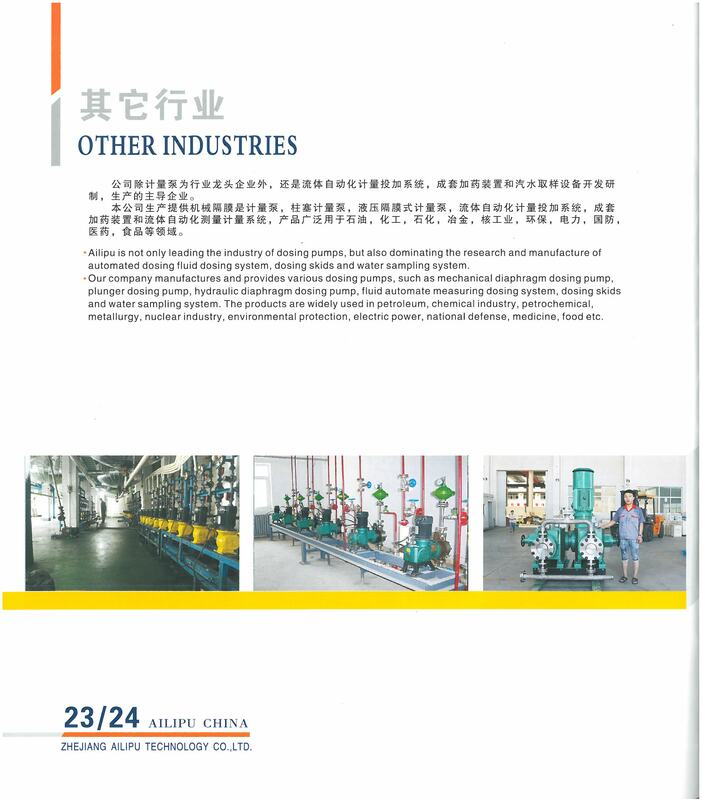 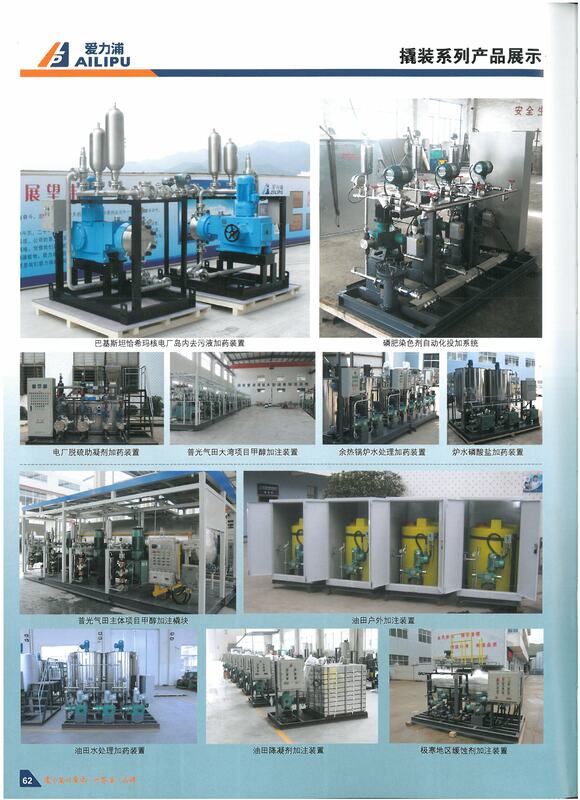 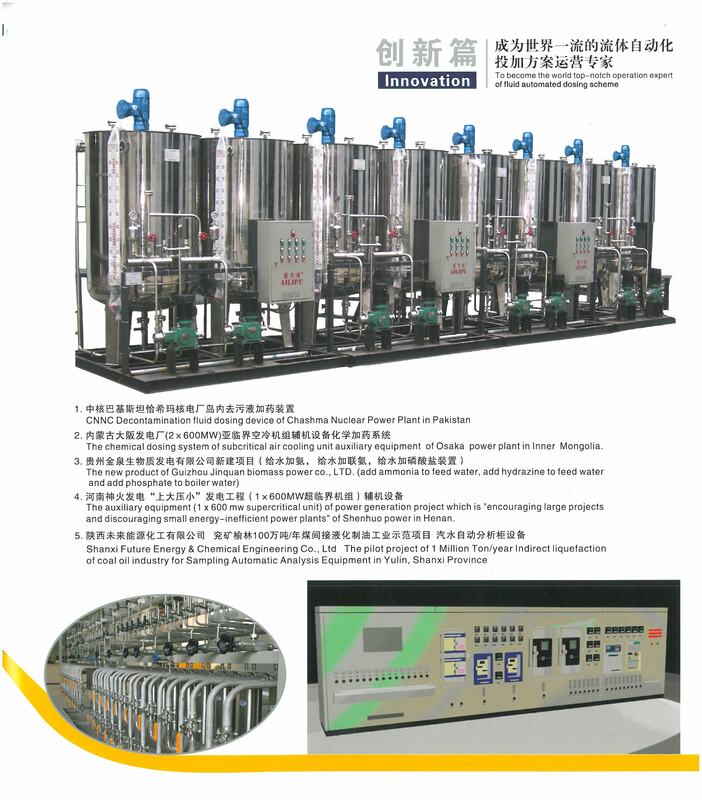 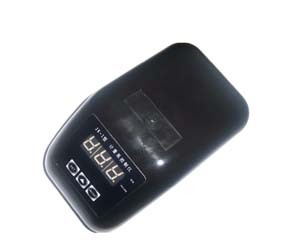 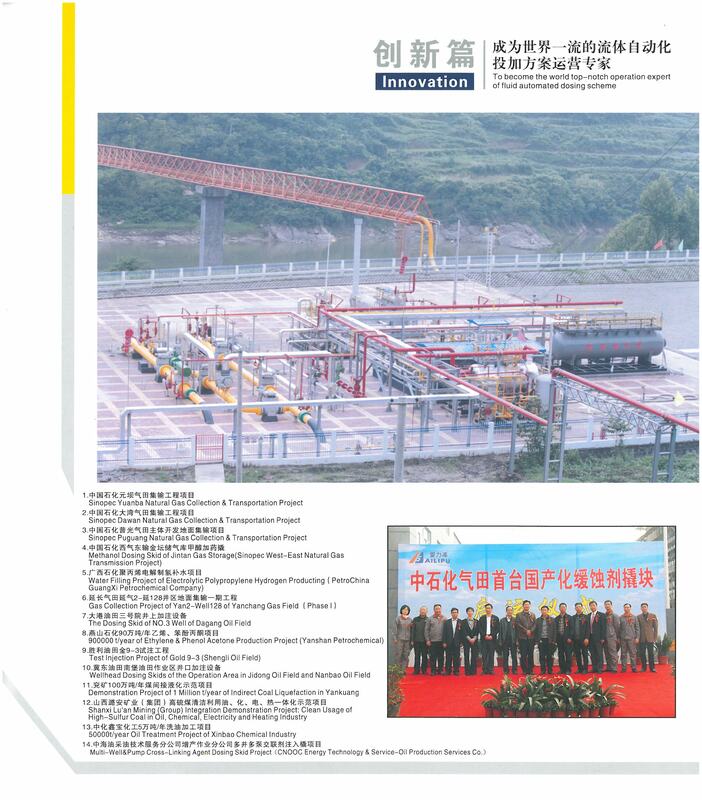 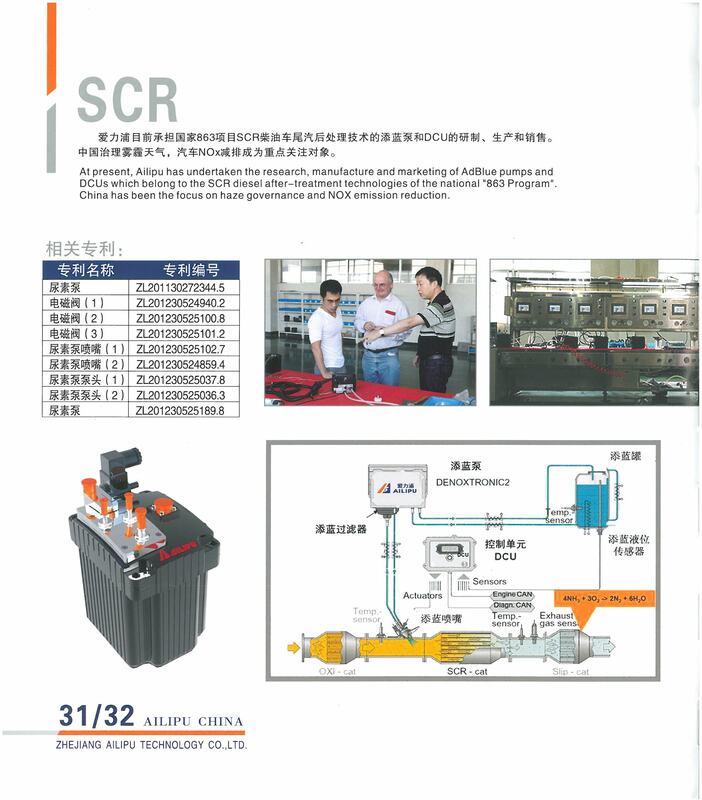 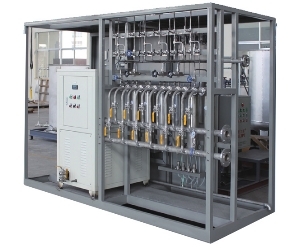 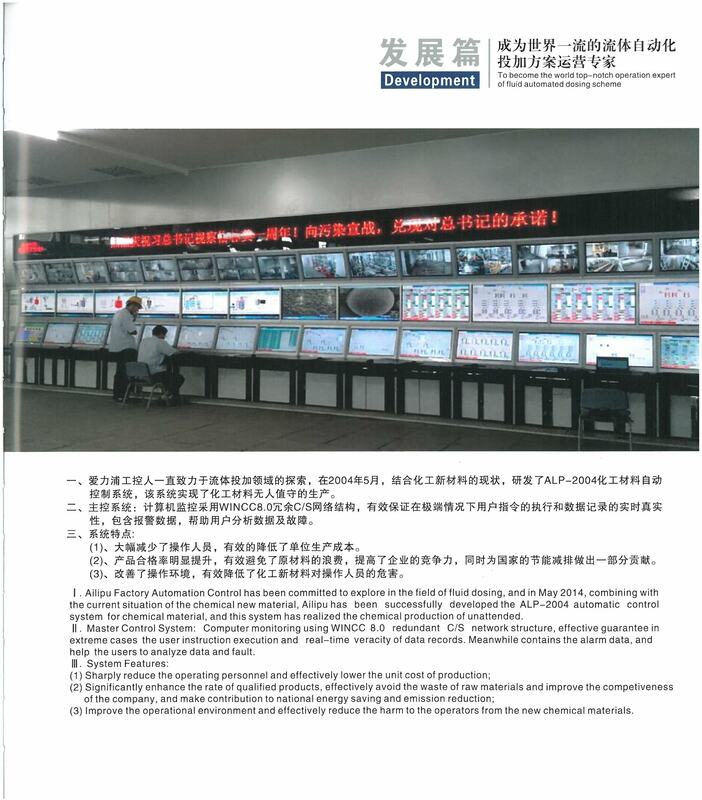 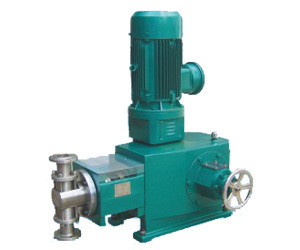 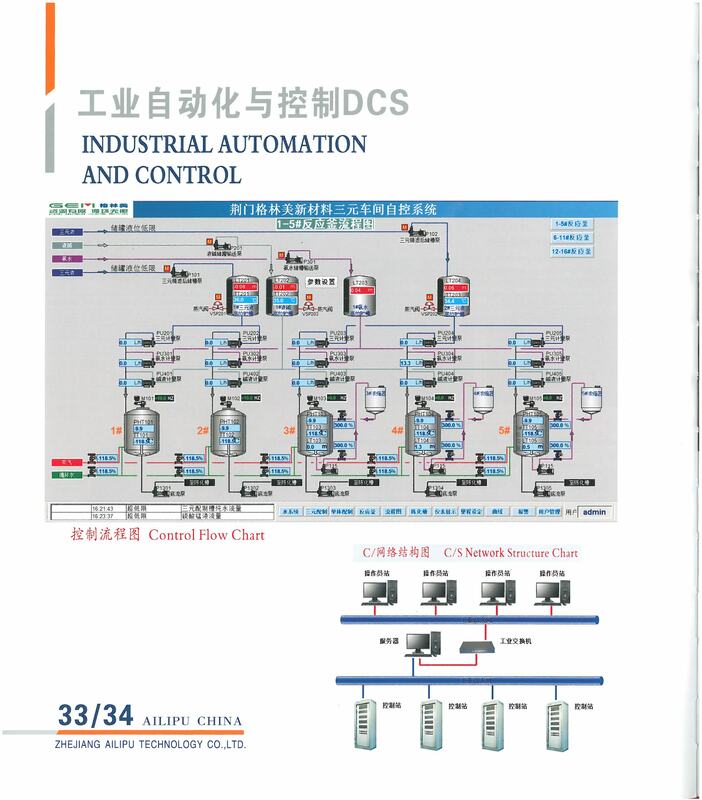 the large-scale water treatment, petroleum, chemical industry, power plant, natural gas, pharmacy, food and laboratory fields at both domestic and abroad. 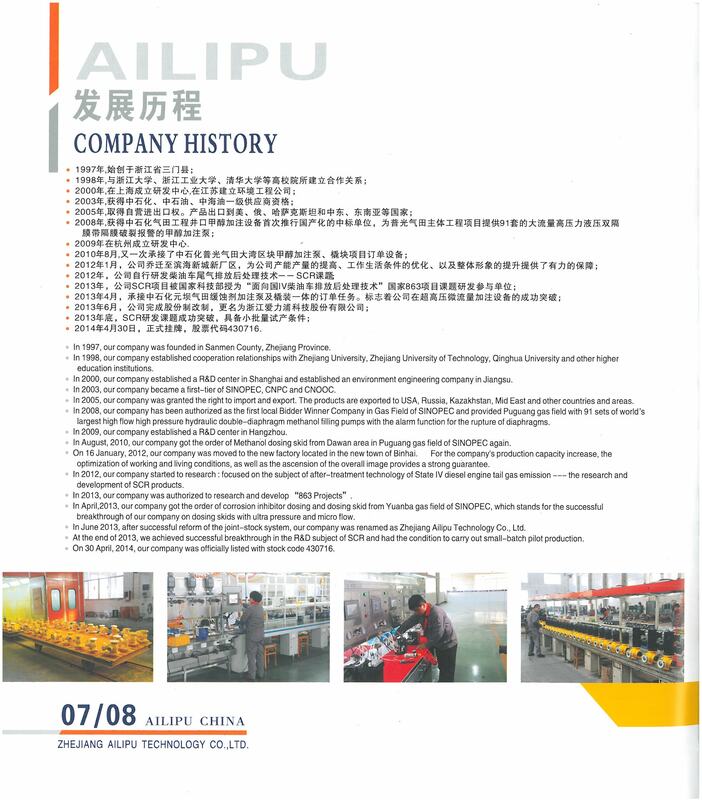 Now, we have gained lots of good reputations from South-east of Asia, America, Middle East, Africa, European and Oceania markets.